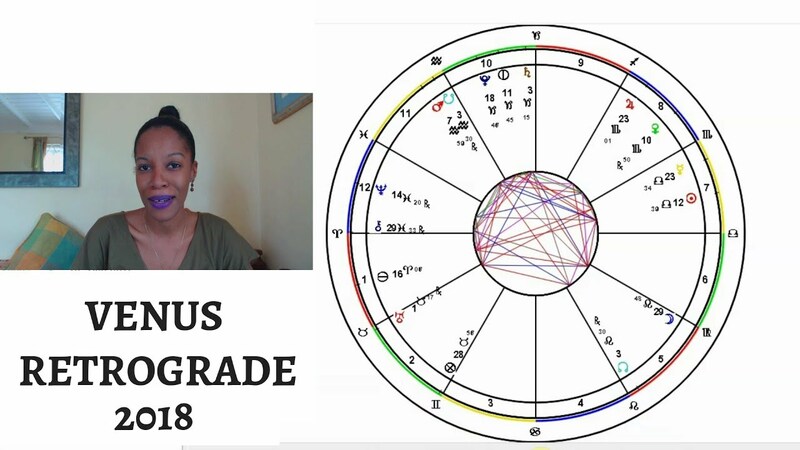 In this video we discuss and unpack the major transits and significant configurations of December 2018, from the 1st to the 15th of the month. We explore their personal and collective themes. We pay special attention to Venus, as she completes the processes initiated during her retrograde period. Uranus will be tying up loose ends in Aries at the 28th and 29th degrees until March 2019. 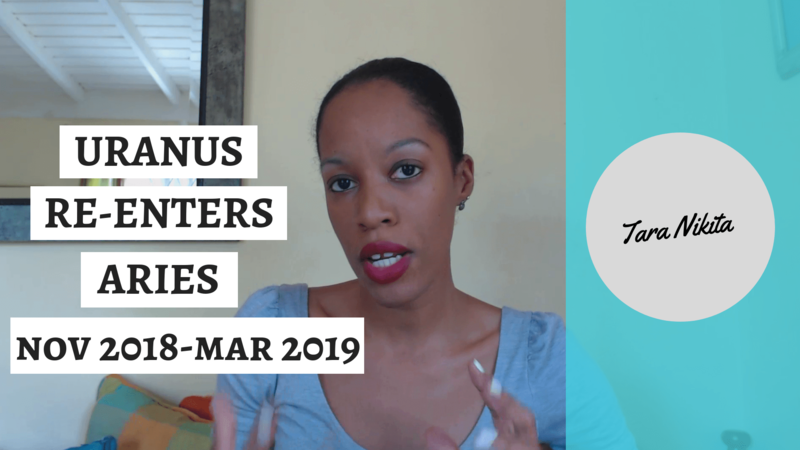 In this video we explore the collective meanings of this transit, and we drill down to take a close look at what Mars (the dispositor of Uranus in Aries) is doing during this 4-month window. We track the unfolding narrative, looking at Uranus in Aries and Mars as one single complex of energy. In this video we unpack the major transits and significant configurations of energy, from November 18 to the end of the month, examining their personal and collective implications. 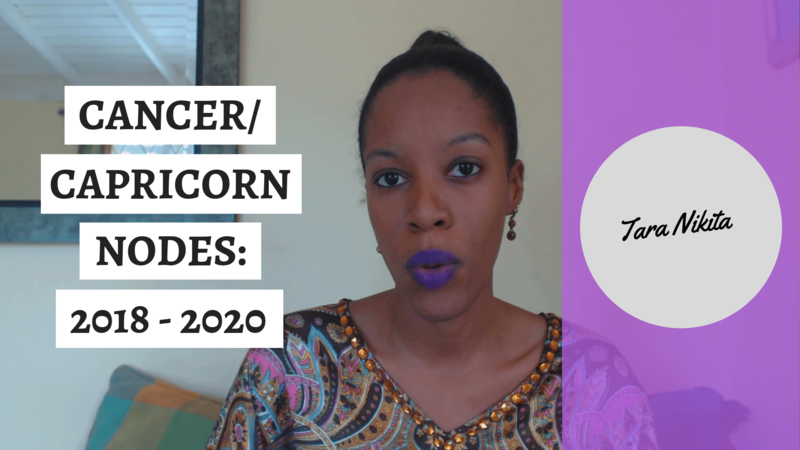 On November 16, 2018, the nodes of the moon will shift into the signs of Cancer/Capricorn, and out of Leo/Aquarius. (True node changes signs on November 7). In this video, we discuss this from the perspective of collective karma and the evolutionary tasks that humanity has to face from 2018 to 2020. Jupiter enters Sagittarius on November 9, 2018. 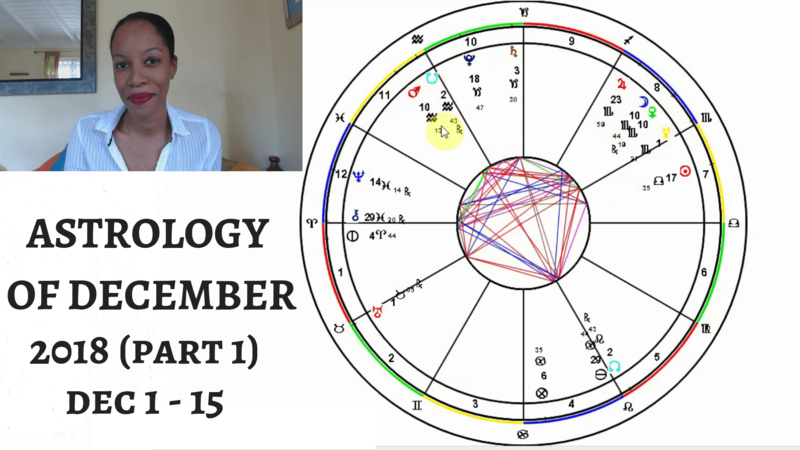 In this video we begin to unpack the transit – looking at the collective and personal implications of Jupiter in its home sign. Part of Jupiter’s unfolding story in 2019 is the three squares it makes to Neptune in Pisces in January, June, and September. We examine the themes and lessons of these squares in the overarching Jupiter narrative. 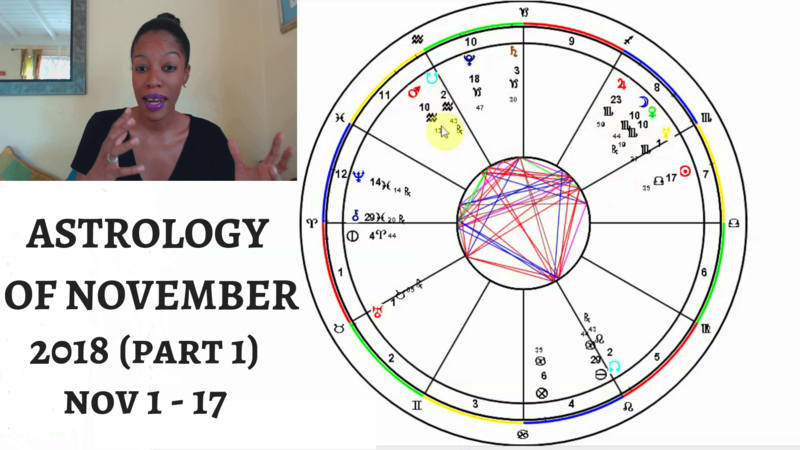 We have so much going on in November 2018: Mars, Jupiter, Uranus and the nodal axis all change signs, and Venus, Neptune and Mercury change directions. 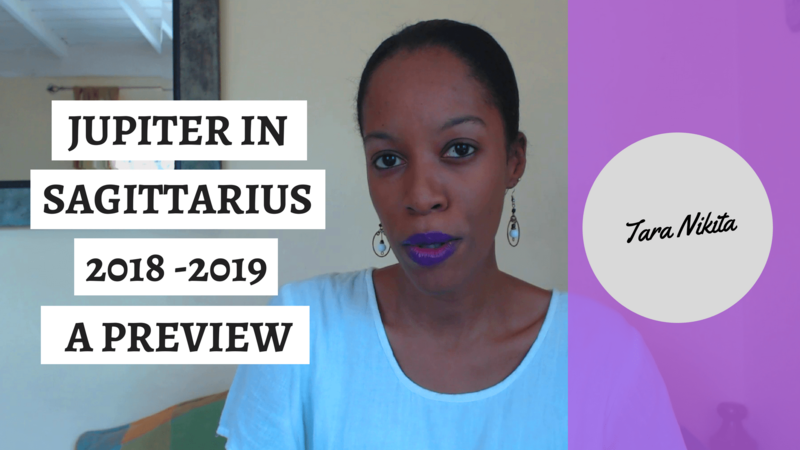 In this video, we unpack the astrology of the first half of the month – examining its personal and collective implications. In this video we explore and unpack the astrology of the last stretch of October 2018, looking at the major transits, planetary ingresses and configurations of energy. We look at their personal and collective meanings and implications. 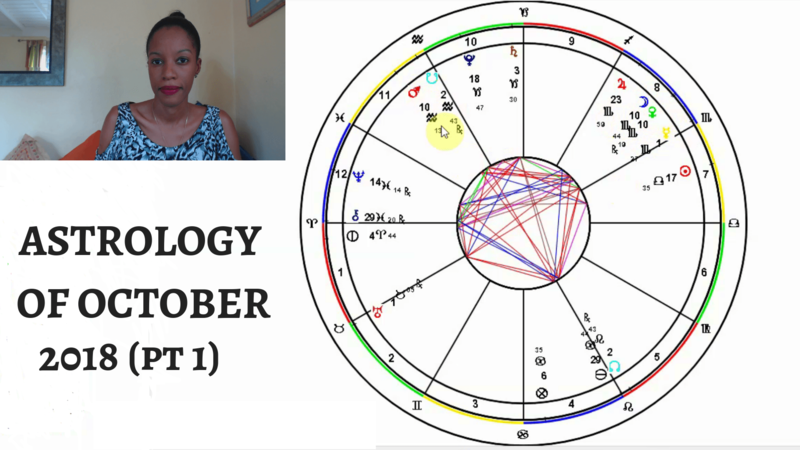 In this video we explore and unpack the astrology of the first half of October 2018, looking at major transits and significant configurations of energy. We examine their deeper collective meanings as well as their personal implications. –A series of Mercury aspects: Mercury sextile Saturn, Mercury conjunct Venus, Mercury trine Neptune, Mercury square Mars, and Mercury sextile Pluto. From October 5 to November 15, Venus is retrograde, spanning the relational signs of Scorpio and Libra. From October 5 to 31, Venus is retrograde in the sign of Scorpio, and from November 1 to 15, Venus is retrograde in Libra. In this video, we examine the personal and collective significance of this transit, unpacking the evolutionary imperatives of Venus in Scorpio and Venus in Libra. We also unpack the important aspects and events happening within this retrograde window: the Libra new moon, Venus opposing Uranus and Venus sextile Saturn. 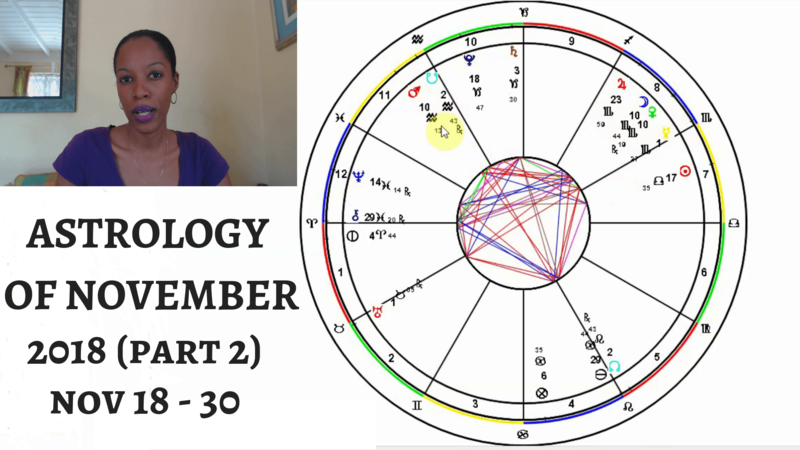 In this video we unpack the astrology of the second half of September 2018, looking at major transits significant configurations. As usual, we look at their personal and collective implications. 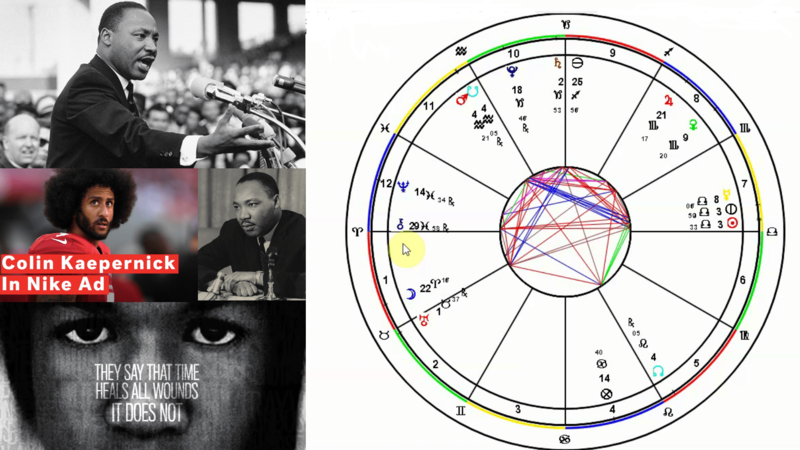 We discuss politicized anger – signified by the ongoing series of Mars/Uranus squares – and we take a look at Chiron re-entering Pisces, examining some historical events to put things in context. We end by looking at the collective significance of Pluto going direct in Capricorn.